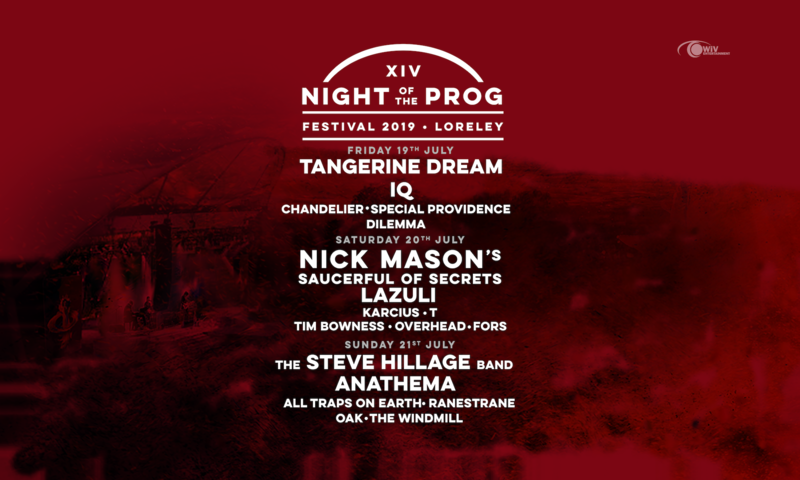 We are very happy to announce that In Continuum will be performing on Friday, 19th July 2019, during the NIGHT OF THE PROG FESTIVAL! The live line up includes Dave Kerzner along with his fellow Sound of Contact band mate Matt Dorsey with the addition of Gabriel Agudo (Steve Rothery Band, ex-Bad Dreams) on vocals, Randy McStine (SOC, The Fringe) on guitar and Marco Minnemann (Steven Wilson) on drums with special guests. Nächster BeitragWeiter The Windmill confirmed!